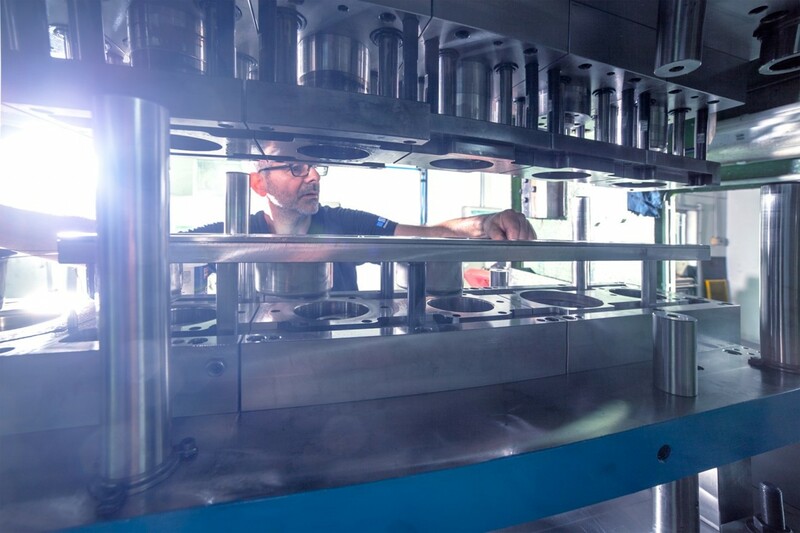 STAMPOMECCANICA is a company specialising in the design, construction and testing of progressive, transfer and manual dies for cold-forming sheet metal. Founded in 1974 as a traditional artisan company, in 1994 it was further developed into what we now call STAMPOMECCANICA. 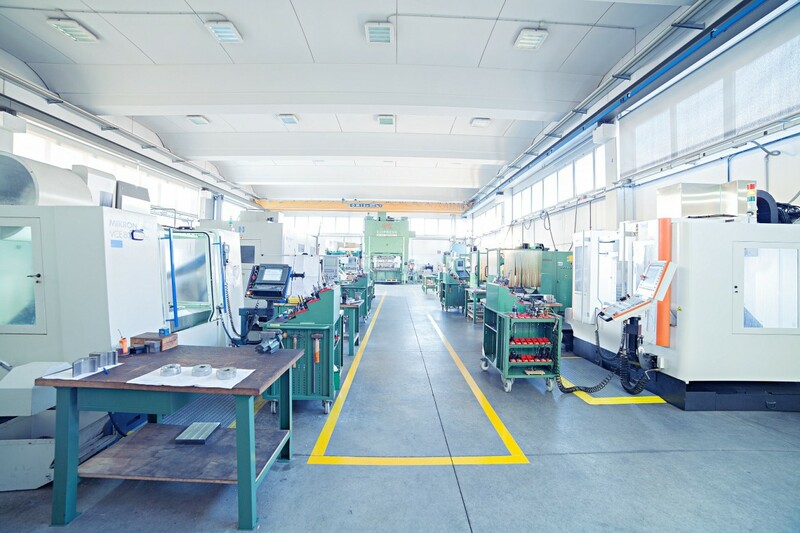 The constant strive towards technological innovation, as well as the expertise gained over the years, allow the company to provide customers with a comprehensive service, from the study of the parts to be produced to the design and construction of various types of dies. STAMPOMECCANICA’s business policy results in the high quality and technological innovation of the dies produced, which is achieved through a continual commitment to develop excellent parameters so as to make the best use of the most up to date technology, both in terms of the use of machinery and in the choice of materials of the highest quality and of the most appropriate heat treatments available. Over the years, this policy has led to obtaining ISO certification 9001/2008.